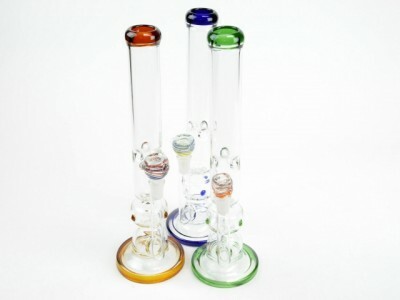 The 15 Inches Assorted Thick Straight Water Pipe presents you with a simple, straight forward water pipe design for those that enjoy smoking without unnecessary frills. A built-in downstem smooths out your hits while actually adding reinforcement so you don’t have to worry as much about replacing faulty downstems. 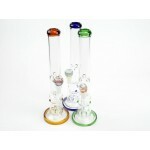 This water pipe is comprised of extra thick, rugged borosilicate glass for heat resistance and strength. 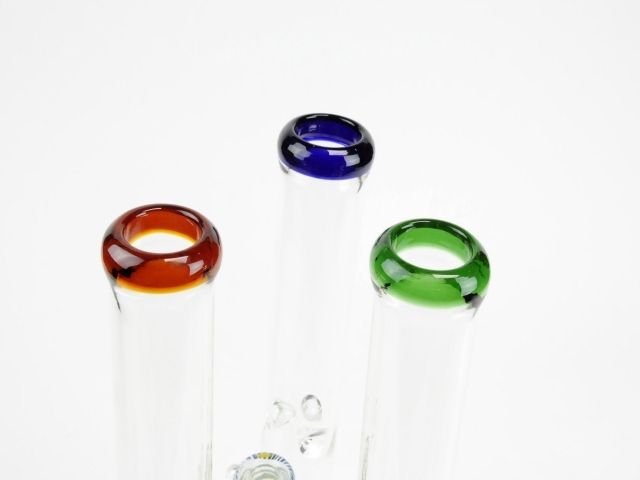 A 3-pronged ice catcher rounds out this minimal yet impressive piece. 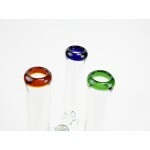 The simplicity remains undisrupted by a stoic assorted ring at the lip. 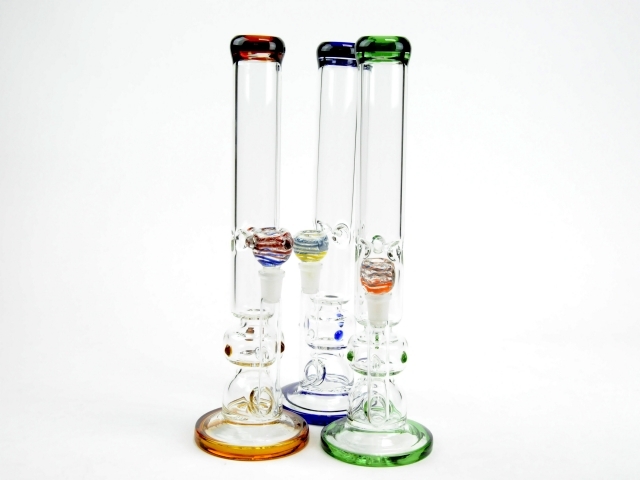 A 7mm smoking bowl piece is included.